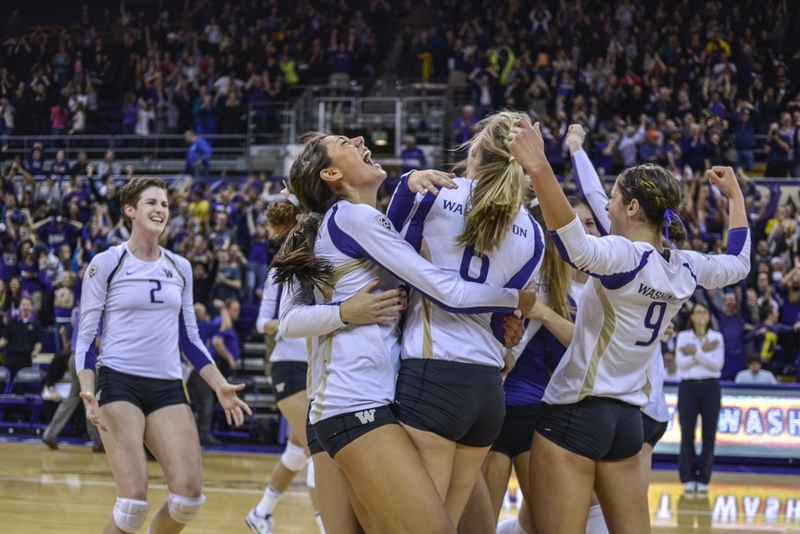 Eager minds, youthful spirits and energy for miles; this is what makes college volleyball so special. Volleyball is beginning to establish a presence on college campuses across the country – complete with great training, financial support and camaraderie. We’d recommend this list of schools to any volleyball player seeking an elite athletic program and a strong education. 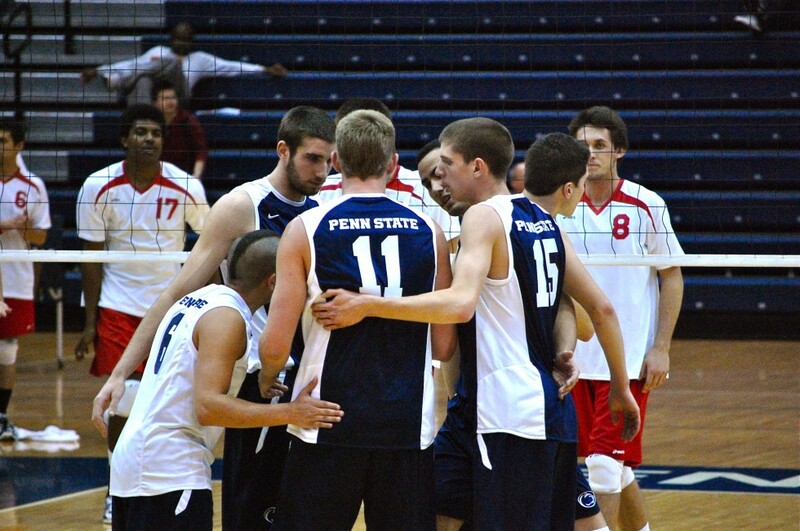 This university has some of the most sought-after volleyball camps around the world. With world class coaching and guidance, many of these players have extremely bright volleyball futures. 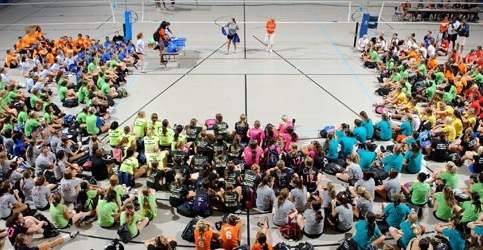 Whether you’re an advanced player working to improve your individual skills, or a beginner player working to make the high school JV or varsity team, the University of Florida volleyball camps provide the right structure and environment in order to succeed. At the university, juniors are provided with financial aid including free grants to the university and scholarships so that their future is secured and they lead in every aspect of their life. This university is also very well known for the scholarships it provides to its volleyball players. 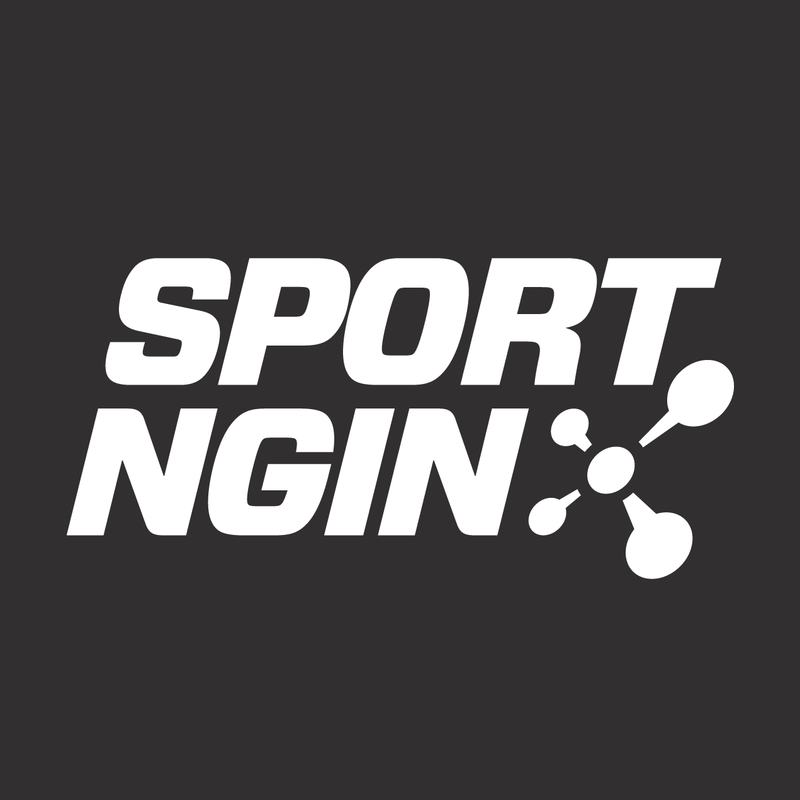 Sports is one area where students can enjoy free grants from the college, along with getting a chance to play and receive college degrees. The University of Texas also offers great training camps for students and prospective students. 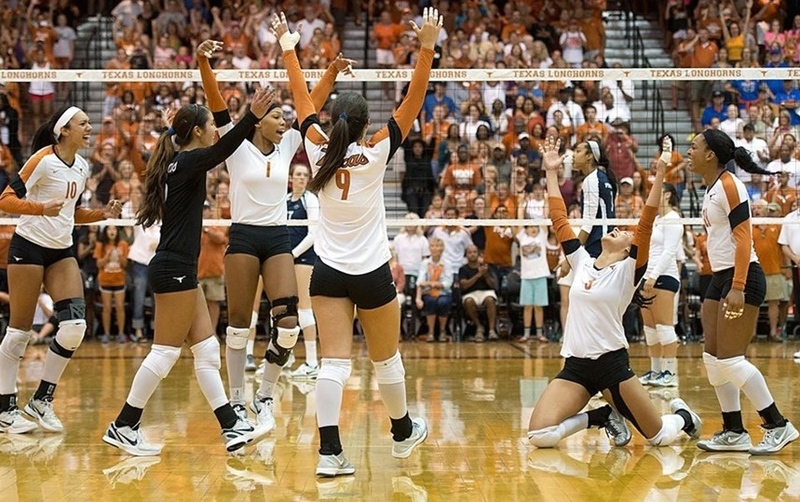 “The Texas Volleyball Camp provides an opportunity for young ladies of all ages to come to The University of Texas. We strive to provide a positive camp experience through training, fun activities, and interaction with our staff and other campers. I think the camp is a great way for athletes to get better during the summer while having fun and meeting new people,” says head coach Jerritt Elliott. We hope that all great volleyball players find a university as good as this one, that helps not only males but female players as well to show their skills and enjoy the game. For more than five years, Penn State has offered an Athlete Mentor Program, in which professionals help students to succeed in life after graduation (jobs, life skills, etc.). The program also works to increase alumni involvement with their sport after graduation. 100 percent of seniors involved in the program got jobs after college, and internships for non-seniors.